The deer hunting seasons in Colorado run from August through November; we have mule deer hunts available on private land during the 3rd rifle season. Hunt mountain lions in Western Colorado! 970-210-0951 or 970-250-5089 or Email Us! 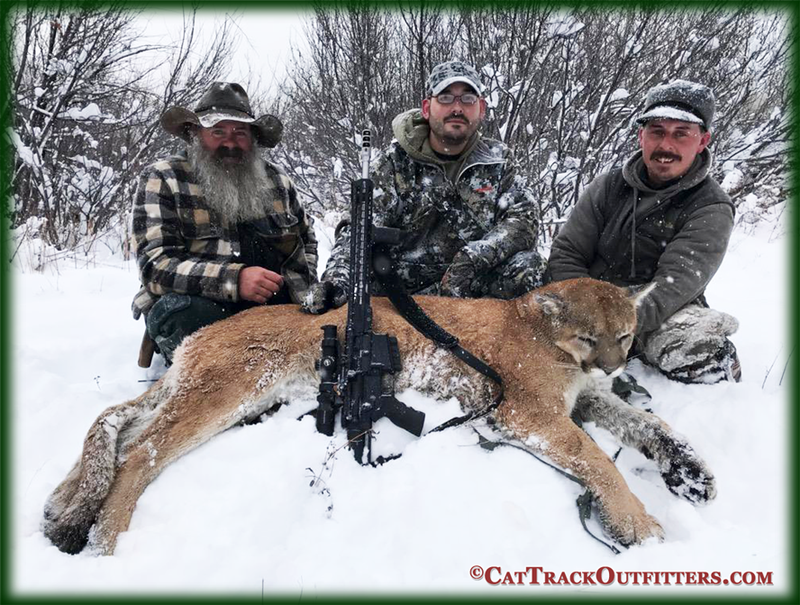 Cat Track Outfitters guides and outfits hunters for cougar (mountain lion) hunting trips on the Western Slope, around Collbran Colorado. 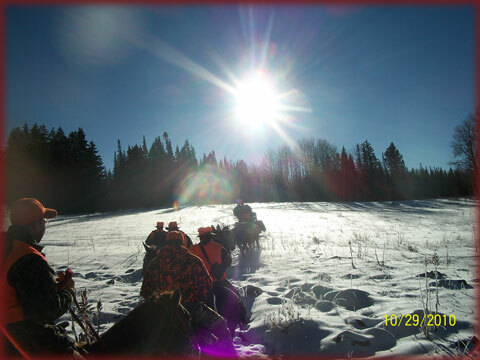 Hunts are also available for private land deer hunting during rifle 3rd season. 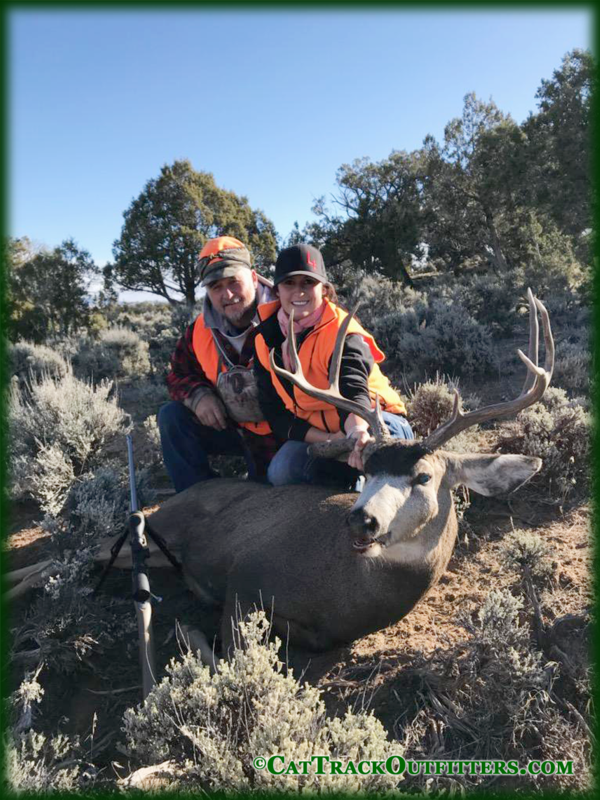 The Colorado Division Of Wildlife License Draw Deadline is April 2, 2019 for the 2019 hunting season. Check the CO DOW website for leftover licenses. 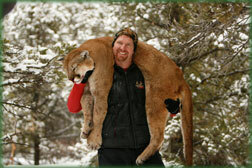 To hunt mountain lion or deer in Western Colorado with Cat Track Outfitters, contact Fred or Cody. Our Mountain Lion Hunts run from November through April, depending upon the weather. All lion hunting areas in Colorado are on a quota system. The licenses are sold over the counter. 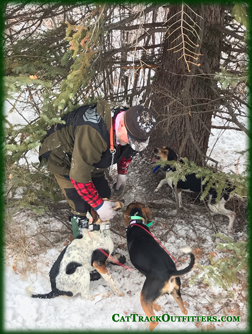 When an area has its quota filled, that area is then closed for the season. 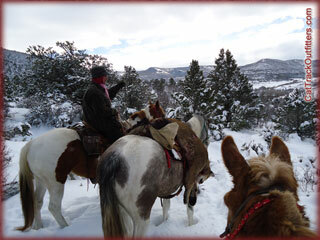 To reserve a prime time, be sure to book your mountain lion hunt early!